The Consumer Electronics Show is always a time when you get to see innovation on the sound front. Fads may come and go [yep, we’re talk about you, wearables], but as a regular at CES over the past many years, I have been seen a constant evolution in the offerings. And as a proud member of the CES Innovations Awards judging panel [in the hi-end audio category], I have had the chance to play with quite a few devices as well. So then, let’s go through the key highlights of CES 2019 from an audio perspective. I decided to go in for a random order of things, meaning you could find a Wilson Audio Sasha speaker sharing space with a planar magnetic headphone from a start-up. So read on…. The $34,000 Nagra HD DAC set new standards in terms of analog like reproduction, being acclaimed as the Everest of Audio. The new DAC X features no less than 37 individual power supplies, with the main digital power supply claiming a noise level 30 times lower than the HD DAC. 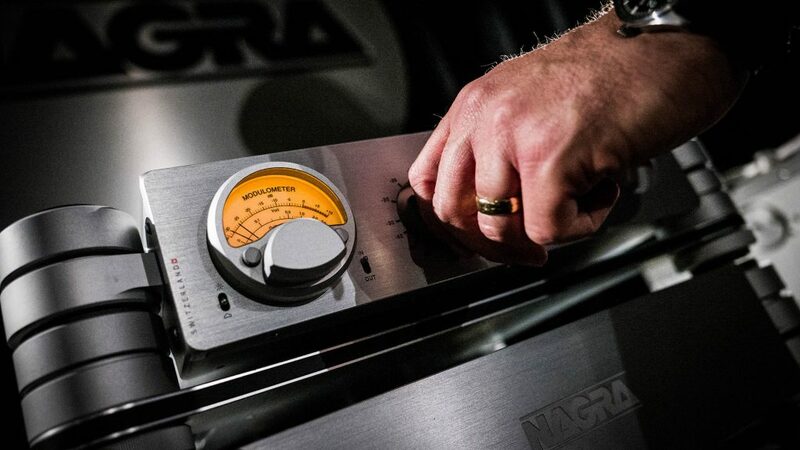 The analogue section uses a dual-mono topology, updated and improved from its predecessor, while new Nagra transformers, built in the company’s Switzerland factory, deliver the necessary voltage. In fact, all manner of special components have been custom-built for this updated DAC. The Super X-Fi accomplishess the seemingly impossible feat of recreating the soundstage of a multi-speaker surround system in a pair of headphones. The answer lies in a complex inverse computation on the headphone audio signal to reverse the claustrophobic effect, bringing the source of the sound outside again – so that it sounds natural, just like in the real world. From a hardware perspective, the device has the SXFI chip which packs 5x the computing power of Creative’s most powerful Sound Blaster chip, while consuming less than half the power. It uses a separate 128dB high-end high-precision AKM 32-bit DAC and can process up to 8 channels of high-resolution 24-bit 96KHz audio simultaneously. Meaning the SXFI AMP’s powerful amplifier can drive any headphone, all the way to studio grade headphones with up to 600 ohm impedance. With these wireless headphones with ANC, Jabra is set to go up against Sony and Bose. 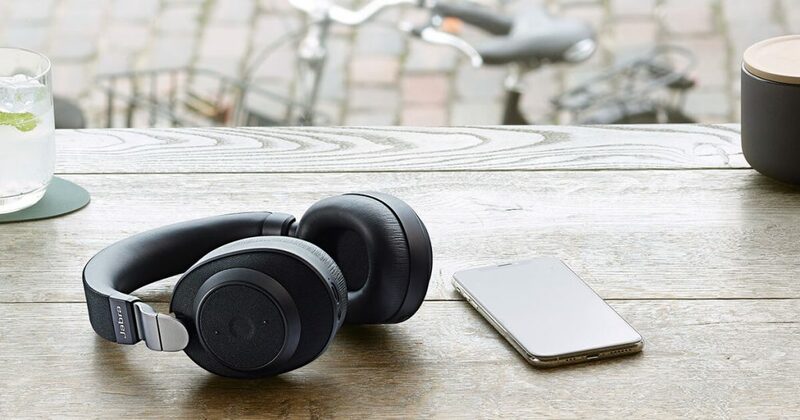 One of the most premium offerings from the company at $299, the device features active noise cancellation, wireless connectivity and USB type-C charging. In terms of features, one interesting aspect about the Elite 85h is how digital assistants can be triggered by voice. Then we have Jabra’s SmartSound tech, which adjusts the sound settings based on noise in your environment. Three audio profiles will be available at launch, namely Commute, In Public and In Private, for each of which you’ll be able to customize the volume levels, noise cancellation and equalizer levels through its companion app. 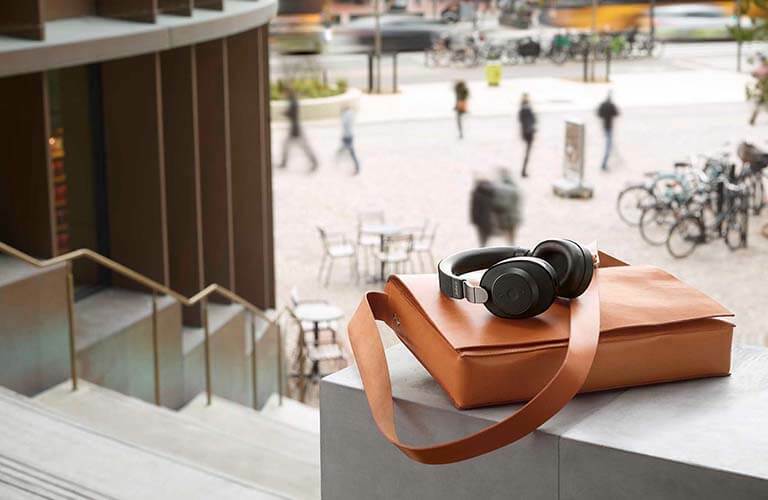 For this, IP52 dust and water resistant Jabra Elite 85h headphones are equipped with a total of eight microphones, including two for noise cancellation, two for SmartSound and four for calls and voice assistant control. This offering from Holland-based startup Qoobi Audio is in many ways an entry point to the world of the audiophile. 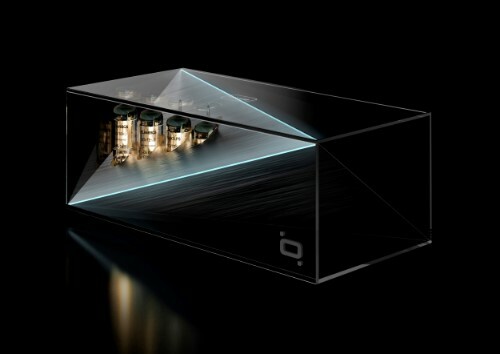 Both a design statement as also a chance to step into the audiophile world in style, the $1,499 Qoobi One is a wireless tube preamplifier that allows you to play digital music files from any source via Bluetooth, using analogue technologies based on vacuum tubes. The promise, as with tubes is sound that is warm, detailed and downright emotional. A sign of the times indeed, as Bluetooth continues to muscle in on high-end headphone audio. 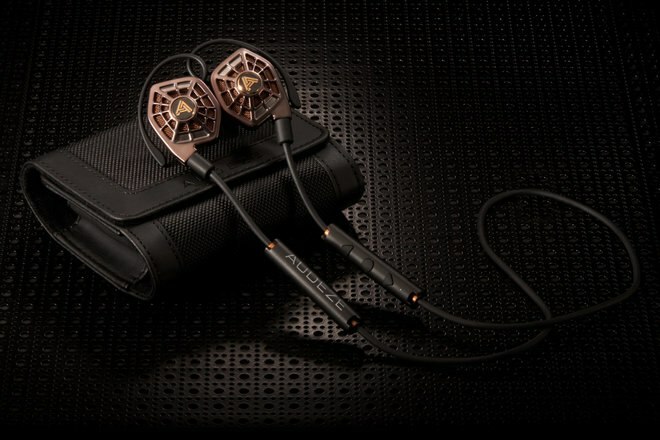 At CES 2019, Audeze announced that the iSINE20, iSINE10, and iSINE LX would be available as Bluetooth 5.0-enabled models, with support for aptX, aptX HD and eight-hour battery life. But even more interestingly, Audeze is offering the Bluetooth module itself – CIPHER – for $99 USD, which turns any existing iSINE headphone into a Bluetooth headset. Boasting a Bluetooth 5.0 chipset with support for aptX and aptX HD, Audeze’s CIPHER Bluetooth Module offers 24-bit high resolution audio quality with low latency, custom DSP programming and seamless compatibility with the latest and greatest Bluetooth devices. The CIPHER Bluetooth Module can be purchased as a bundle with the iSINE20, iSINE10, and iSINE LX for $599, $399, and $259 respectively at Audeze.com. Head to the UAE’s exclusive Audeze distributor, Dubai Audio to find out more details about availability in this part of the world. 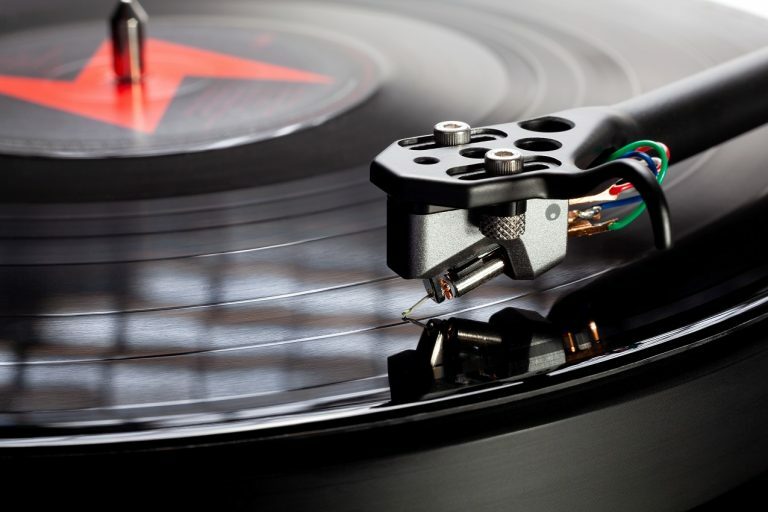 Wireless turntables were truly the rage at CES 2019, and Cambridge Audio’s Direct Drive Alva TT is the world’s first aptX HD turntable. The aptX HD codec allows for 24-bit/48kHz LPCM, meaning it can stream to any compatible device, whether it be an aptX HD headphone or Cambridge Audio’s Edge A and Edge EQ amplifiers, with no discernible loss in quality. Boasting the largest upgrade in the history of the WATT/Puppy and Sasha platforms, DAW on the all-new Sasha stands for David Andrew Wilson, and is a homage to the man who started it all. Led by Vern Credille, the team designed a new woofer based on the 8-inch driver found in the Alexia Series-2. The latest Sasha represents the largest leap in bass performance since the platform’s inception and resets the bar in the areas of transient honesty and impact, linearity, and timbral resolution. The Sasha DAW three-way loudspeaker will retail at $37,900/pair, and is available in the UAE at Dubai Audio. 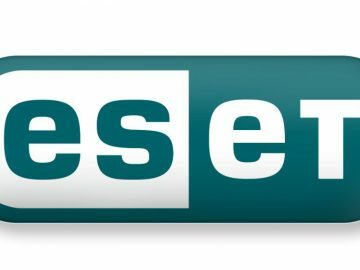 Audioquest’s offerings at CES 2019 ranged from three tiers for Mythical Creatures (Thunderbird, FireBird and Dragon) and two for Folk Heros (Robin Hook and William Tell). Each cable is available in full range of bi-wire configurations and starts at around $1.8k for the Robin Hood ZERO and scales all the way to $50k for 8 feet of Dragon ZERO in a BiWire configuration. The captain of the ship as far as Klipsch soundbar offerings went, the Klipsch Bar 54A soundbar is a brilliantly lush 54 inches wide. Priced at $1,800, the Klipsch Bar 54A includes Dolby Atmos processing with discrete elevation drivers to give an illusion of height, and it comes with an impressive 10-inch sub. 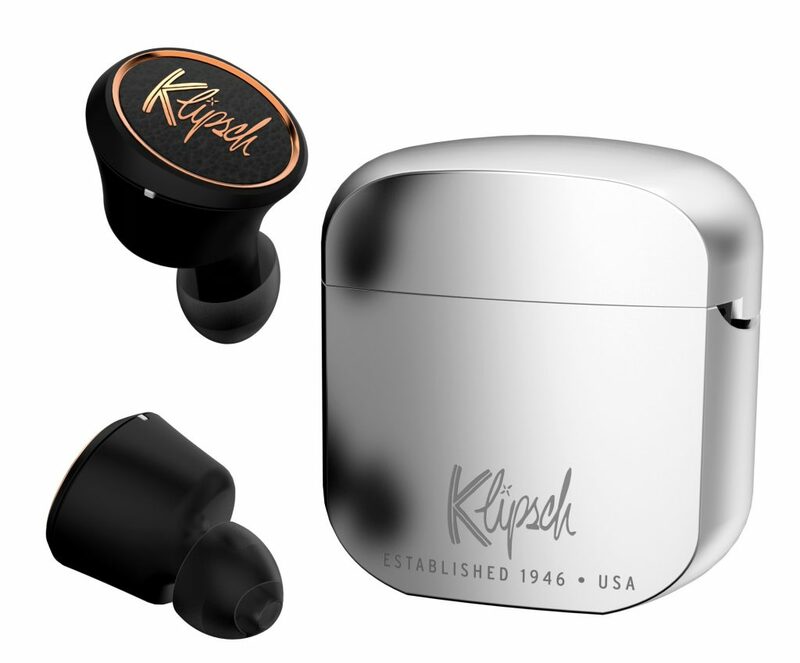 Head to the UAE’s exclusive Klipsch distributor, Dubai Audio to find out more details about availability. The $199 PS-LX310BT turntable from Sony has eyes on Bluetooth wireless connectivity and affordability. The turntable comes with a full auto play function, so once you press “play” music is instantly played from the last device used. For those who prefer a wired connection, the deck also comes with an audio cable. The PS-LX310BT comes with a built-in phono pre-amp for amplifiers that have only a line-level connection. Onkyo announced two new receivers at CES 2019 which offer Atmos-compatibility at a lower price: the 7.2-channel TX-SR494 and the 5.2-channel TX-SR393. The receivers offer the ability to be converted to a Dolby Atmos 5.2.2 system (TX-SR494) or in 3.2.2 front-surround (TX-SR393). 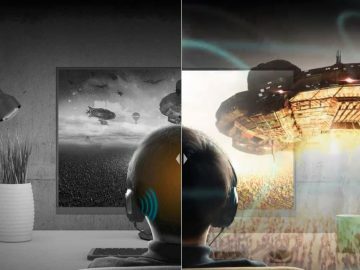 In addition, the receivers can use Dolby Atmos Height Virtualizer or DTS Virtual:X to mimic height channels without needing to install extra speakers. The Fours wireless speakers stand out by offering dedicated left and right channel speakers. 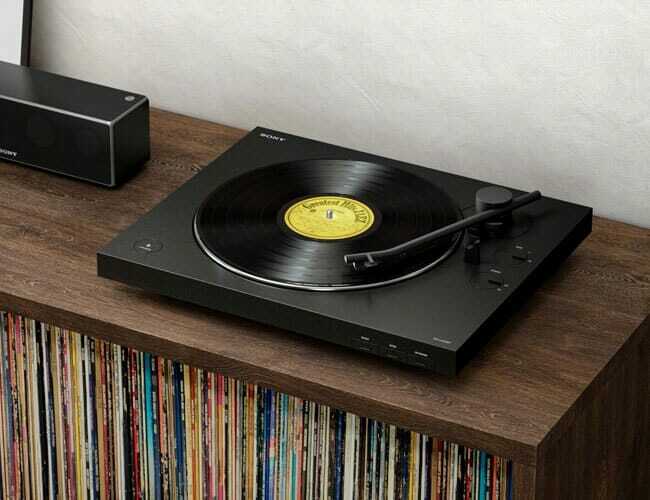 Easily aimed at the vinyl lover, it comes equipped with an integrated phono pre-amp, and also has Bluetooth, USB, RCA, and digital optical inputs. And let’s not forget the vintage styles with real wood veneer and metal knobs. Priced at EUR 2,499, the Ambeo Soundbar is, for the company’s first attempt at making a consumer speaker. Featuring Ambeo 3D technology specially tuned for a soundbar, the speaker comes with an incredible 13 speakers – six woofers, four tweeters and two top-firing speakers. 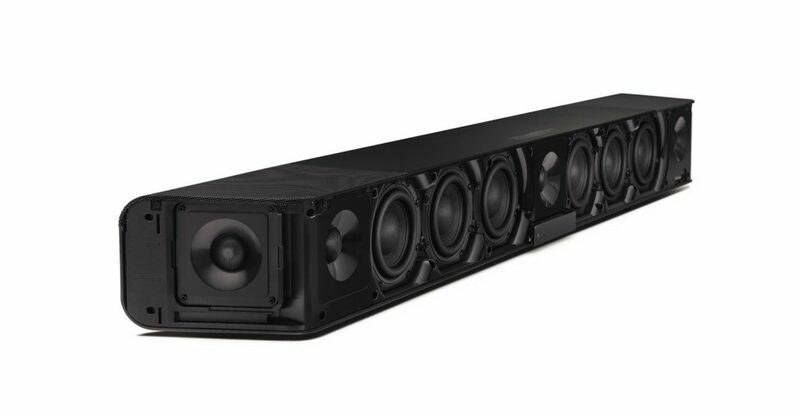 The soundbar is claimed to replicate a typical 5.1.4 home theatre setup, with five regular speakers, one subwoofer and four additional corner speakers. 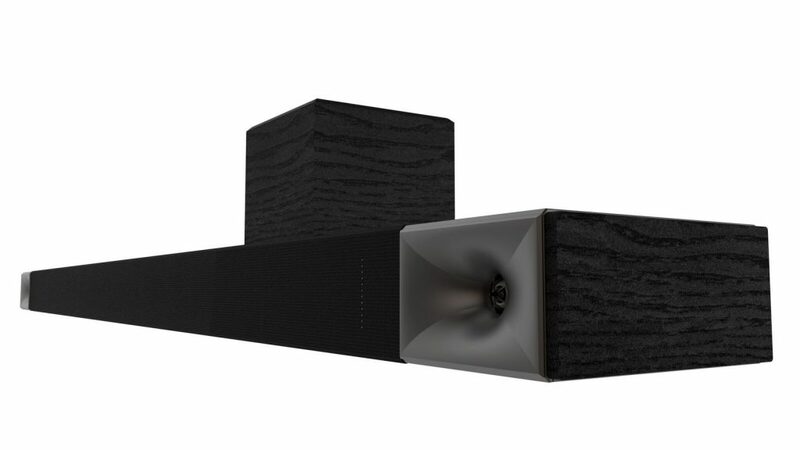 The device does this virtually using just the single speaker array and bouncing audio off your room walls to replicate the surround sound effect. Now this is as ‘mass appeal’ as audio devices get, the world’s first high-quality wireless karaoke headset. Compatible with iOS, Android, Windows and with smart TVs, a simple clap of the hands removes the original voice on any soundtrack – ideal for air guitar enthusiasts. 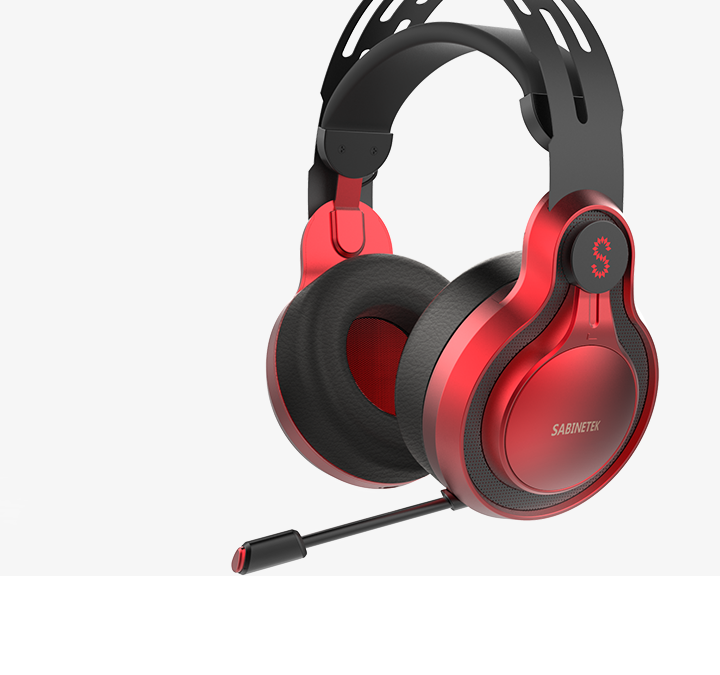 This $79 headset works with any music app (like iTunes, Spotify or Smule) and allows users to transfer songs to their phone in real-time, ready to share on social networks. 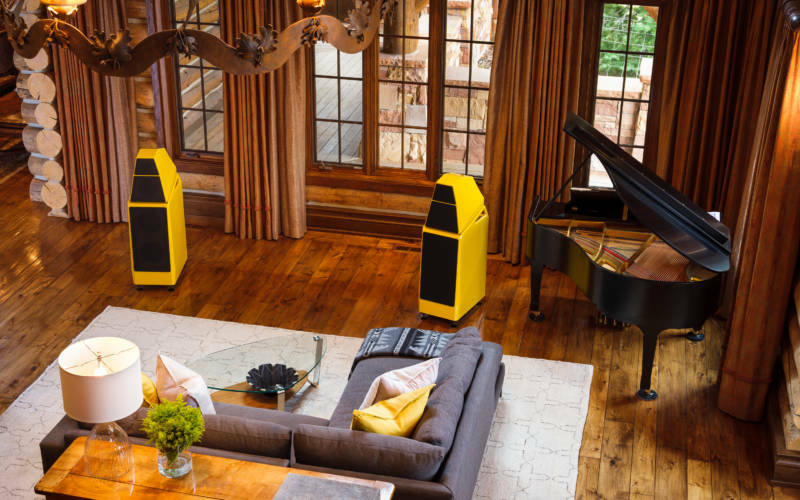 KLH Audio is known to audiophiles as the creators of the world’s first full-range electrostatic loudspeaker, the Model Nine. 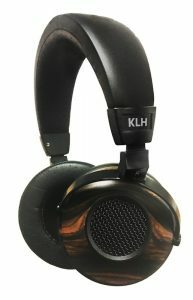 After a corporate takeover by Kelley Global Brands, at CEs 2019, the rebranded KLH Audio announced a $499 full-range open-back Ultimate One. The planar magnetic headphone boasts a pure beryllium 50mm dynamic and comes with both a balanced cable (with SE adapters) and a hard case. They also announced the Ultimate Two wireless IEM, priced at $299. This is a fledgling company, and they had two products on show at the event, an easy highlight being the $349 Helm Studio Planar. 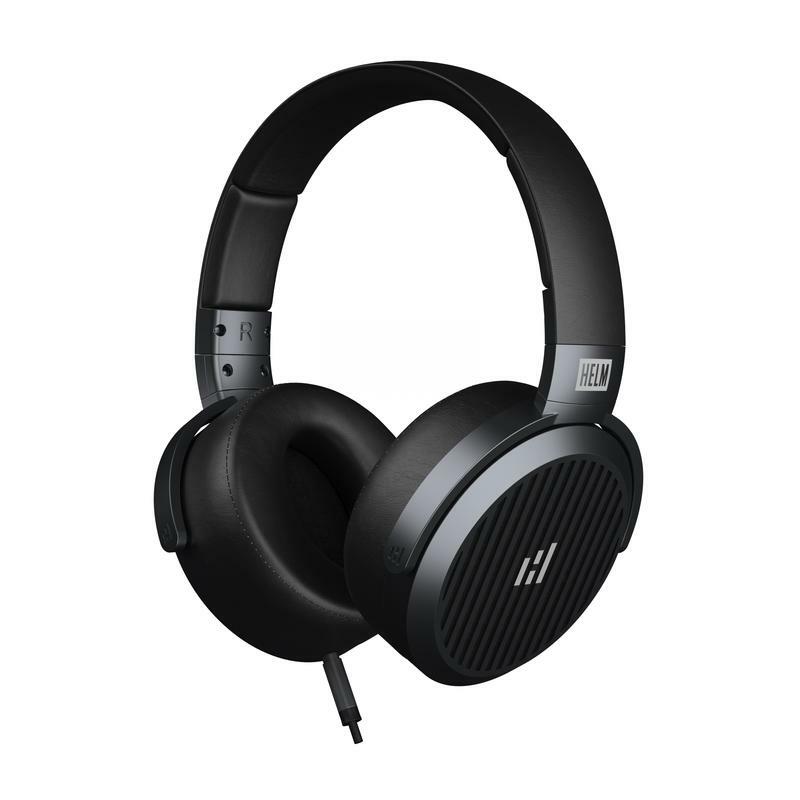 Equipped with a rectangular shaped 66mm driver and silver coiling, the 375g open back headphone is the newest contender to the now rather competitive planar magnetic space. 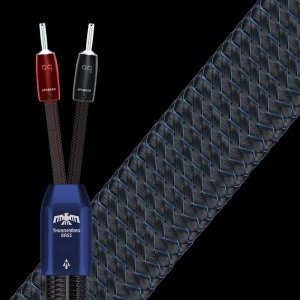 To add an even spicier twist, the company was also releasing an in-cable amplifier with THX AAA technology called the Helm Boost Cable ($99 USD), a sort of a plug-and-play option for the on-the-go planar lover. 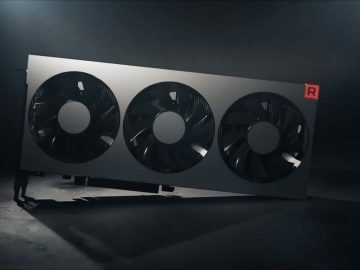 The devices will start shipping by the end of January 2019.